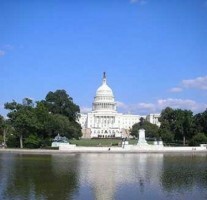 1-day bus tour of Washington, DC - departing from New York City. 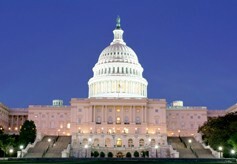 The nation’s capital, Washington DC, offers so much in the way of history, monuments, museums and entertainment! 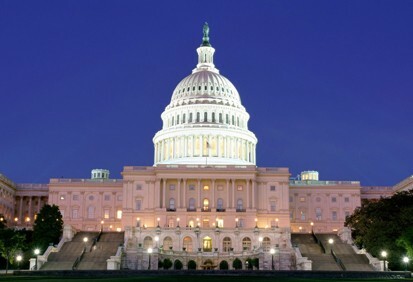 As the hub of the federal government of the United States, DC is also an epicenter of current affairs, culture and politics. 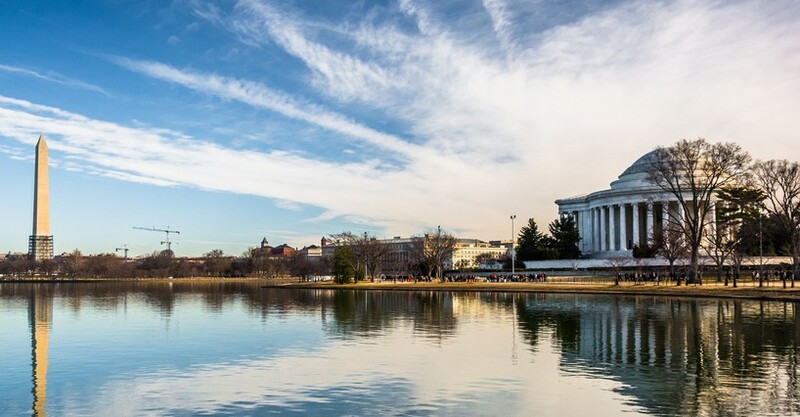 With this exciting all-inclusive day trip, you’ll see the very best of the District’s attractions, from the White House to the Smithsonian Air and Space Museum. What makes this tour so great is that we’ve done all the work for you! There’s no navigating confusing streets or worrying about how to get from one attraction to the next. 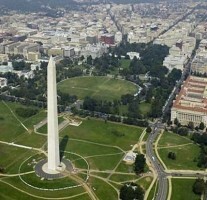 We’ve carefully planned the route, so all you have to do is relax and enjoy the capital city! 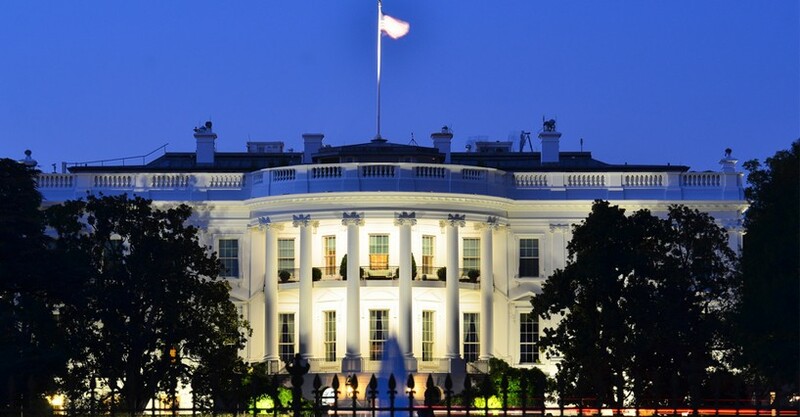 The White House: The residence and workplace of the President of the United States since the era of the founding fathers is one of the most recognizable buildings in the world. 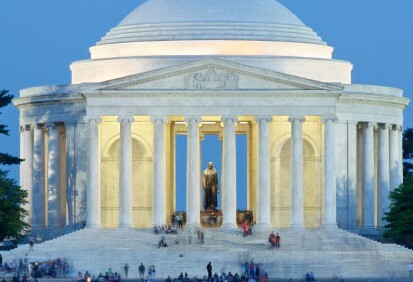 You’ll get to see the White House up close and take photos in front of it! 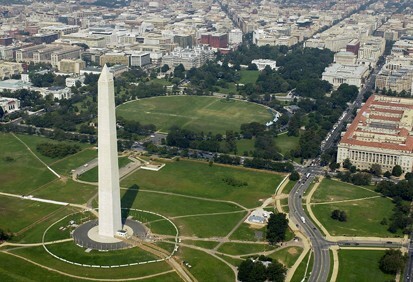 Presidential Monuments: The National Mall, the huge expanse of green space in the middle of the capital city, houses the famous landmarks honoring presidential legacies. 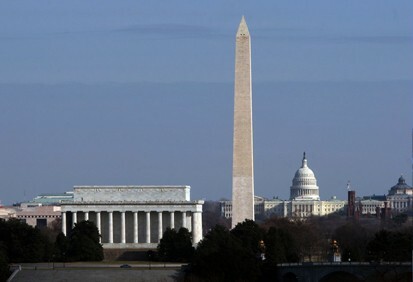 Here, you’ll see the iconic Washington Monument pillar and stand next to the larger-than-life seated sculpture of Honest Abe at the Lincoln Memorial. 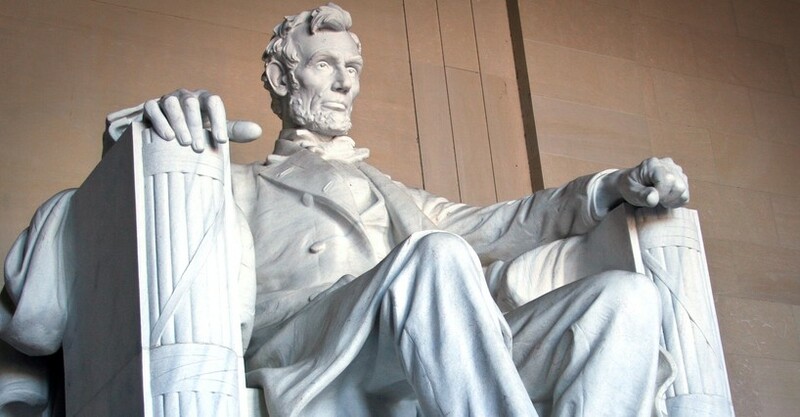 Two of Lincoln’s most famous speeches, the Gettysburg Address and the Second Inaugural Address, are engraved on the walls. 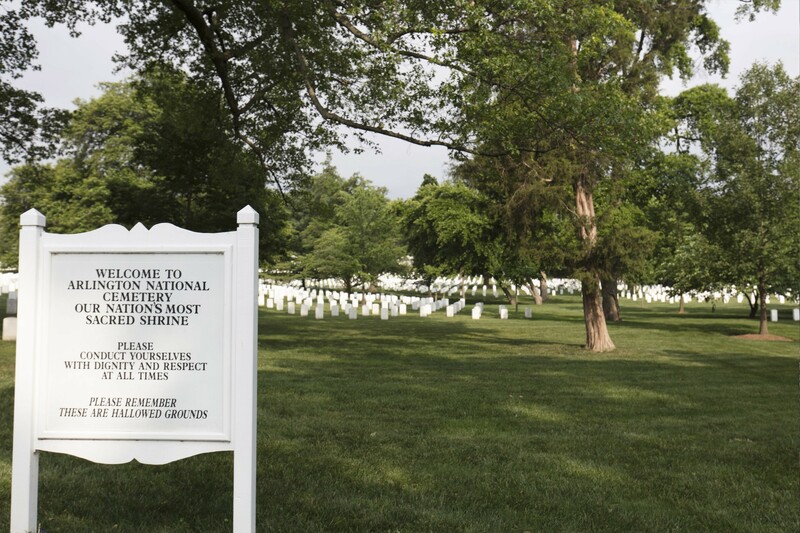 War Memorials: Also on the National Mall, pay a moment of tribute to service men and women who died in the line of duty at the unique Korean and Vietnam War Veterans Memorials. 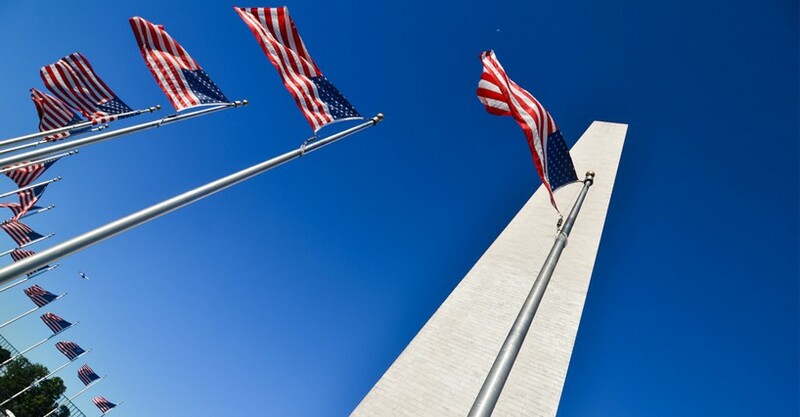 The Smithsonian Air & Space Museum: With the largest collection of historic aircraft and spacecraft in the world, the National Air & Space Museum is one of the most visited museums in the world! 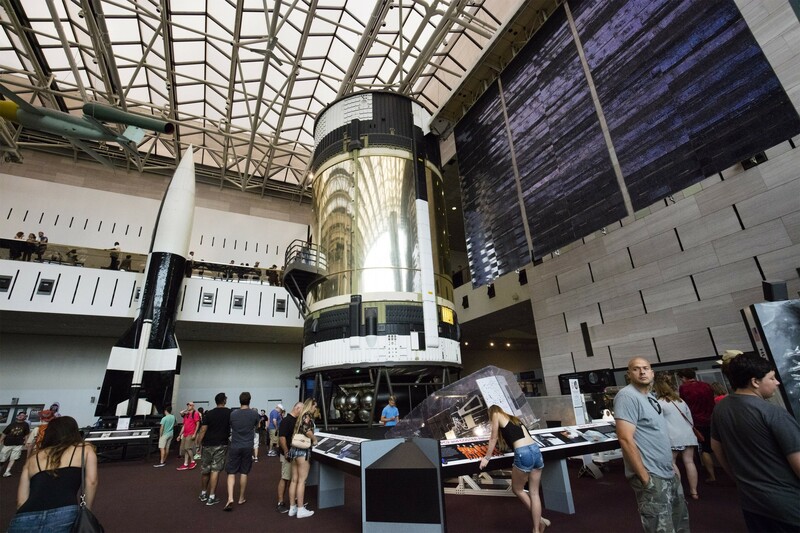 Immerse yourself in innovation and aviation, from the Wright Brothers to spacecraft of the future! 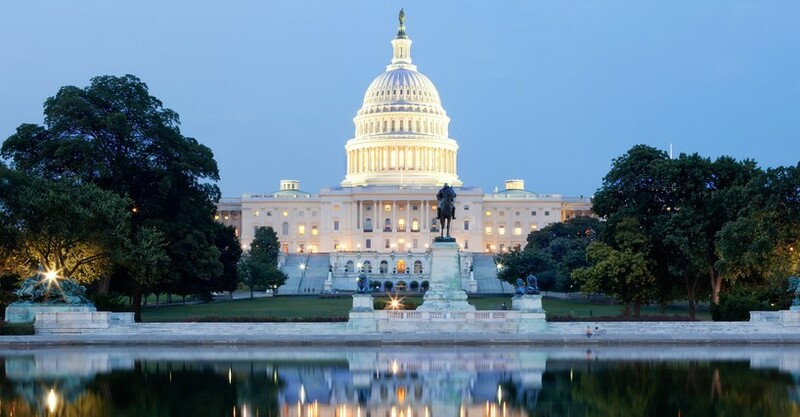 Discover centuries of history in a single day when you book our Washington, DC bus tour. We’ll pick you up and take care of the details. You just have to sit back and enjoy the sights! After you complete your online purchase you will be redirected to a page containing your voucher. An order confirmation will also be emailed to you, with a link to your online voucher, within two hours of making your purchase. 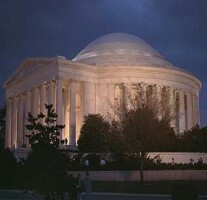 Redeem at any of the visitor center locations listed on the voucher. At the visitor center, simply show your voucher on your mobile phone or present a printed copy.